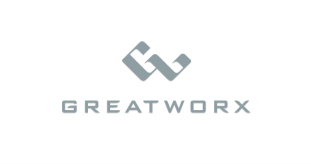 GreatWorx is a software and systems consultancy based in Greensboro, NC. We have decades of experience in software design and development, operations, security, and IT management. We are technologists. We love what we do and do it with passion. Please contact us for more information or to request a quote. We welcome the chance to work with you!